It is fast, furious and a great favourite with competitors and spectators alike. Your dog does not have to be a pedigree dog to take part, but it must be registered with the Kennel Club on either the Breed Register or the Activity Register. 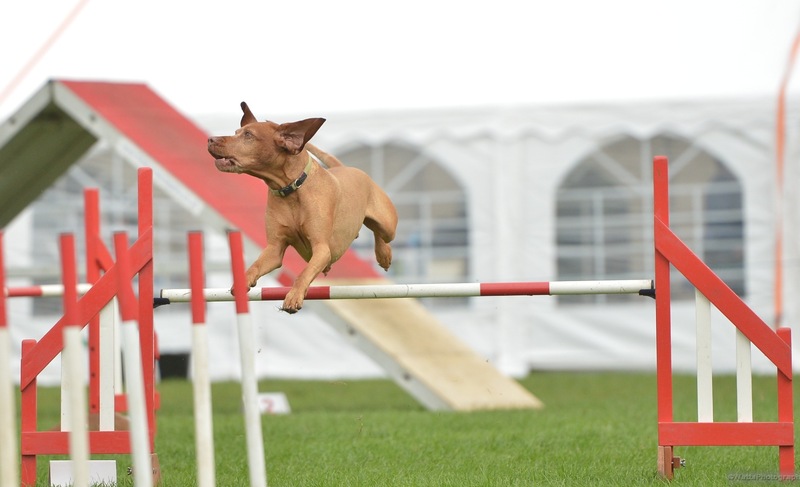 If you decide that Agility is a suitable activity for you and your dog, your next step is to receive some expert training. Whatever competition you choose, your dog will be a happier pet for being trained. 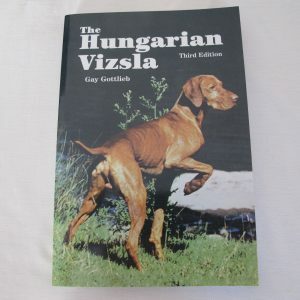 Preparing your dog to be able to compete successfully will take a little longer than the formal requirements. It is essential that your dog is fully socialised and that you have effective control at all times, especially as your dog will be competing off-lead. For safety’s sake it is recommended that dogs do not start training on equipment until they are at least a year old. Plenty of regular practice is essential preparation for Agility competitions, but supervised training at an Agility class is just as important. There are a number of training clubs across the country.